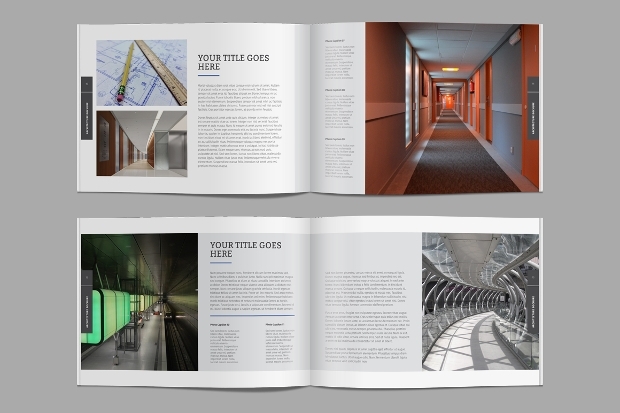 Looking to make the best impression on your client with the brochure of your new architectural project? 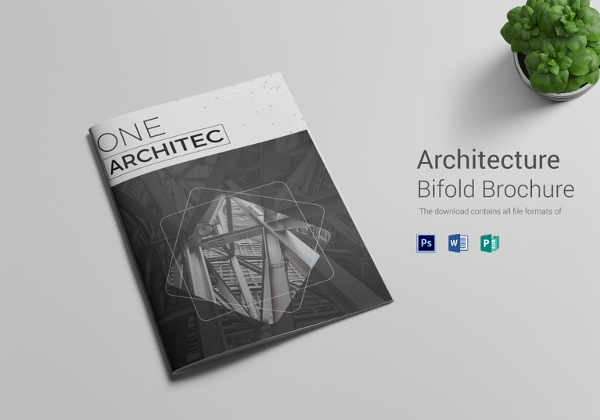 Well, here are some architectural templates that would allow you to quickly put in the relevant content and make an exciting brochure ready. 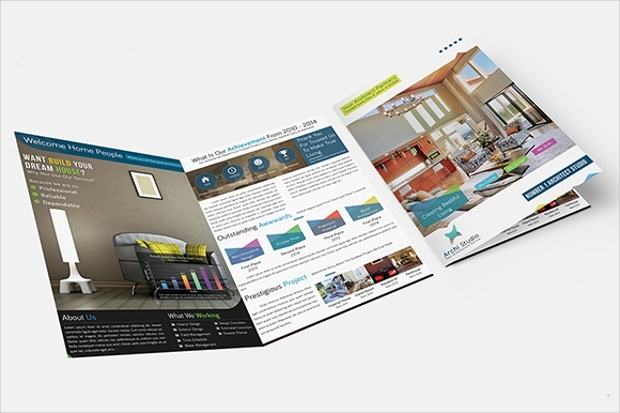 Be it for marketing purposes to summarize a project your have planned, a well laid out brochure will do justice to your dream. 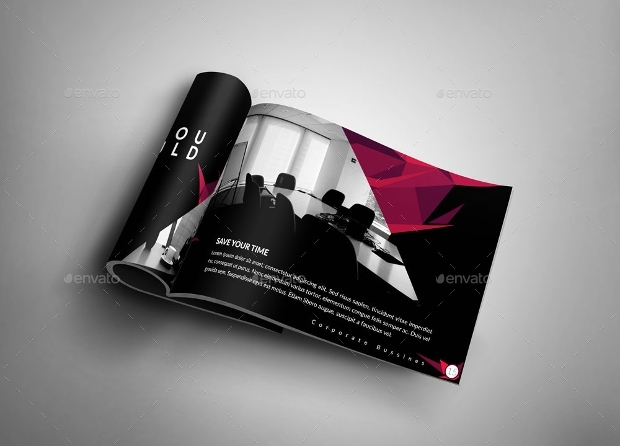 All the templates listed below offer complete freedom of customization but given the designs, you might want to stick with the layout and only change the content! Check them out! 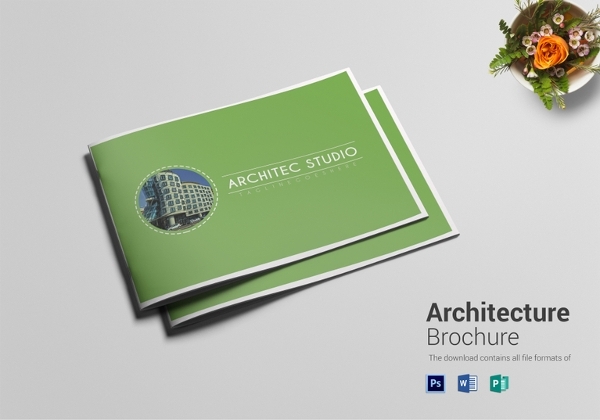 Architecture is something that comes from imagination – an abstract form of a beautiful idea. 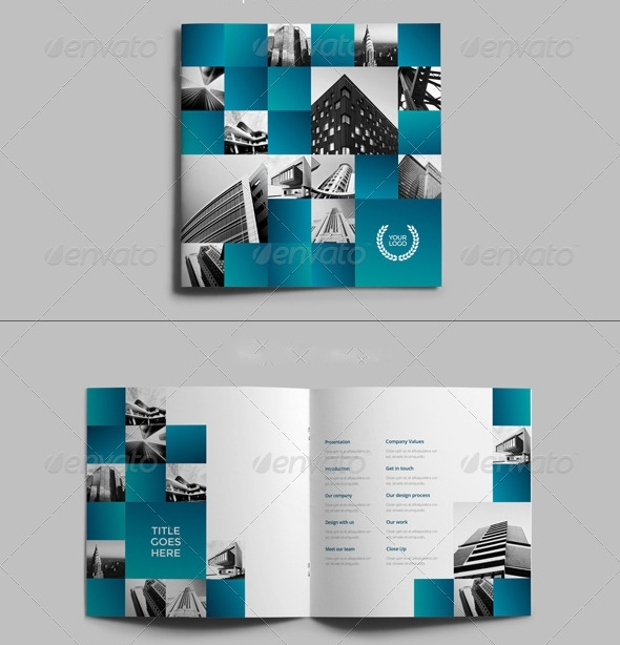 This template applies such abstract geometric patterns to make your brochure relevant and beautiful at the same time. 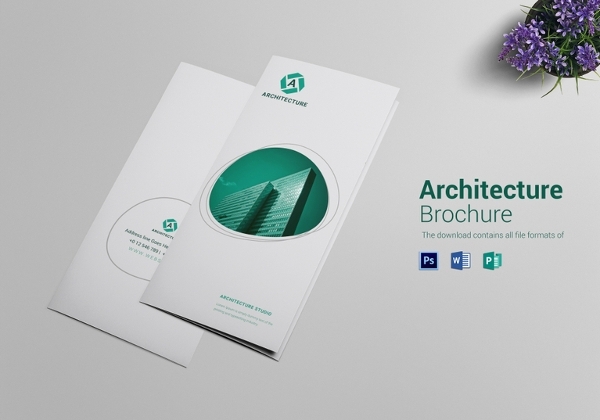 Simple and bright, you might even find the geometry to add a 3D element to the brochure design. 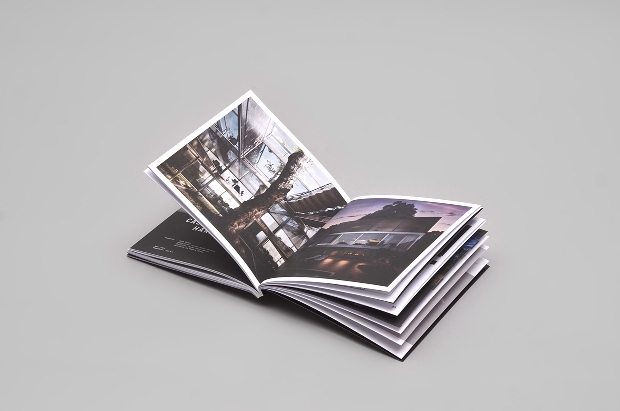 Looking to bring out an extensive brochure that informs audiences about your newly built architecture studio? 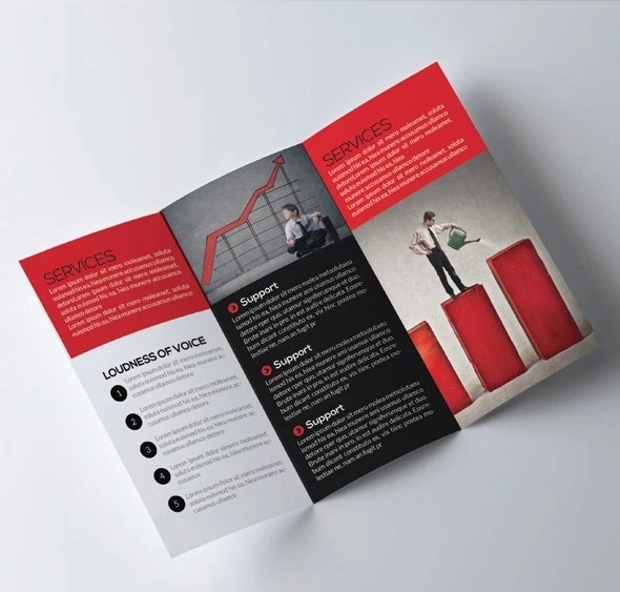 Well, here a simplistic brochure design layout that provides ample space to place your content and even make a mark with the theme at the same time. 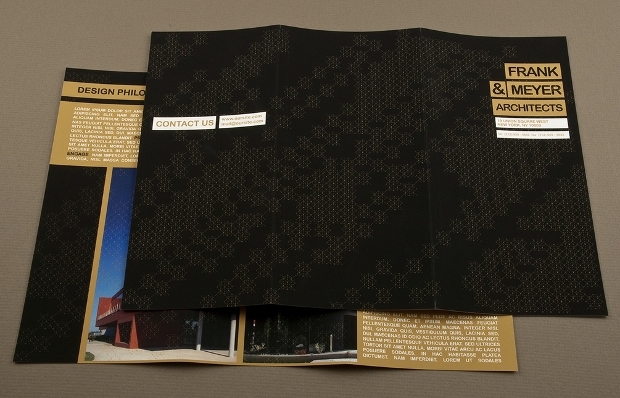 Minimalistic graphics is at the core of this design. 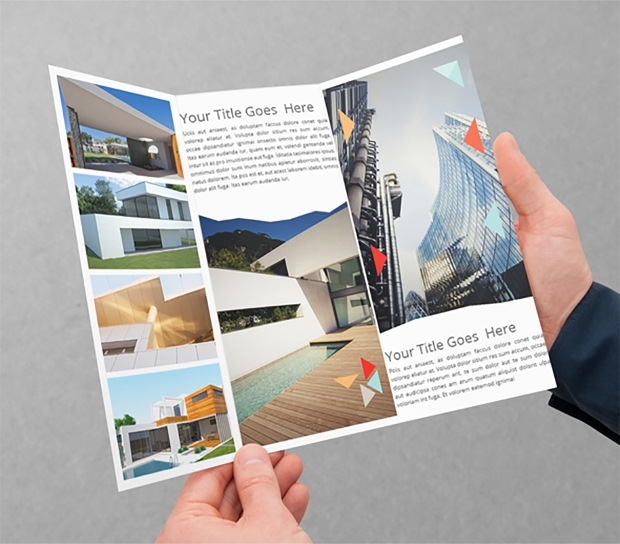 If you are in the real estate business or have an upcoming design project concerning the industry, here’s a template to grab. 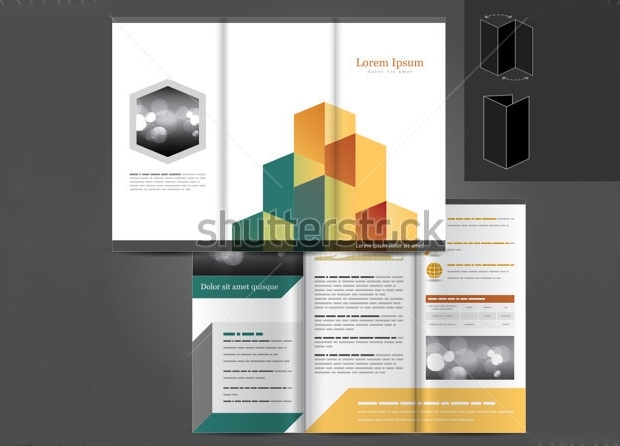 A highly professional design, this template provides full eighteen pages of content layout that can be applicable to any industry. 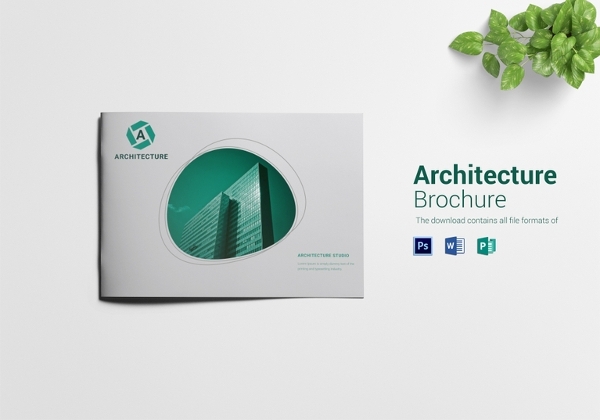 A simplistic brochure design template meant for architectural content, this file is very easy to customize and edit. You can choose to replace the entire content with your own original text and pictures. 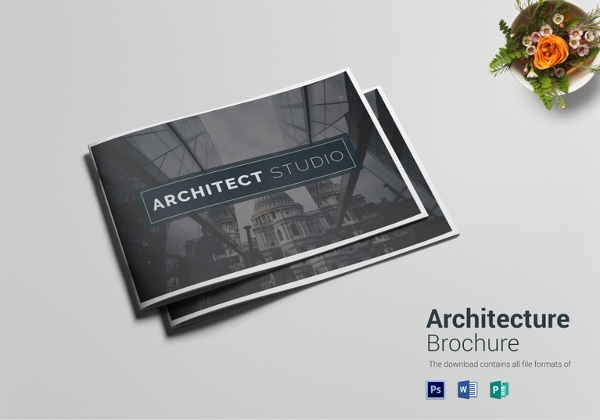 Available in a 300 dpi resolution, it suits a high quality print. Just make sure that you are choosing high quality images (minimum 300 dpi) for the editing. 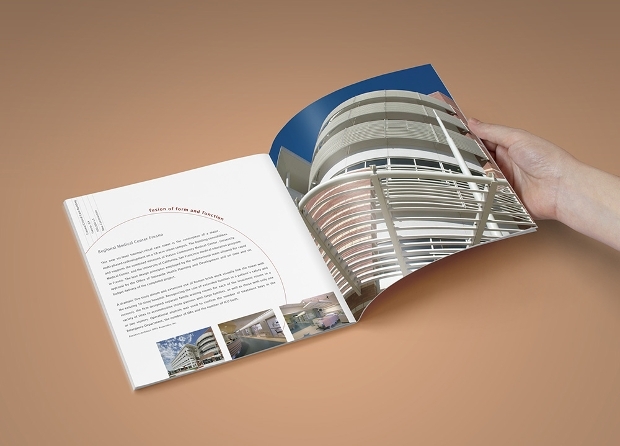 Looking for a company brochure template that facilitates a 3 fold structure? Well, you have a beautiful answer here. 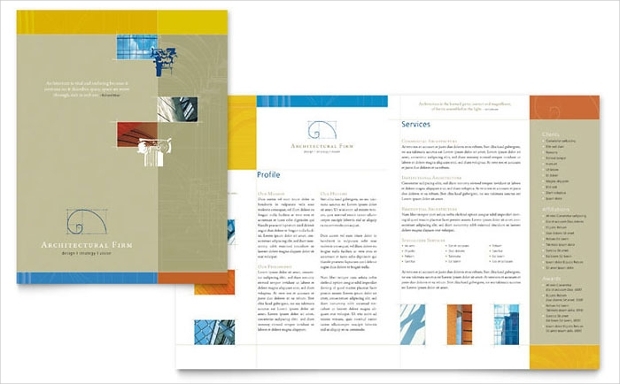 This lovely brochure can be applied to any industry and offers a high quality professional layout that both your clients and customers would love. 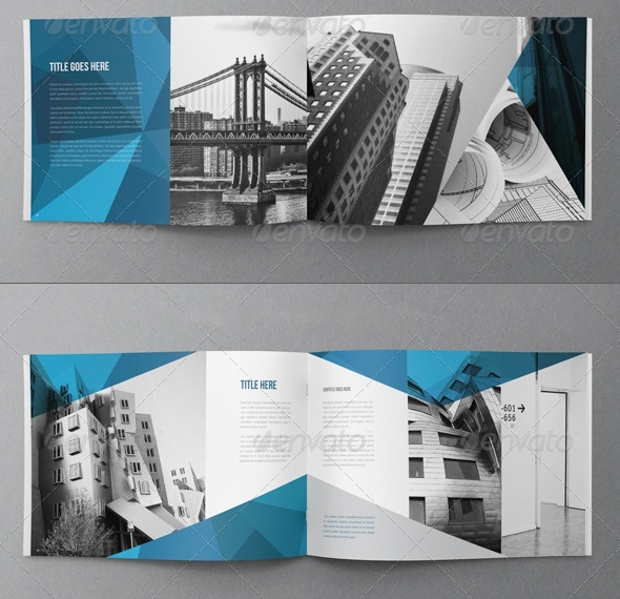 Another 3 fold template layout, this InDesign file comes completely layered and can thus be easily customized to meet your design choices. You can even choose to alter the colors provided by default in the template. However, we must say that the designer has achieved a beautiful combination. 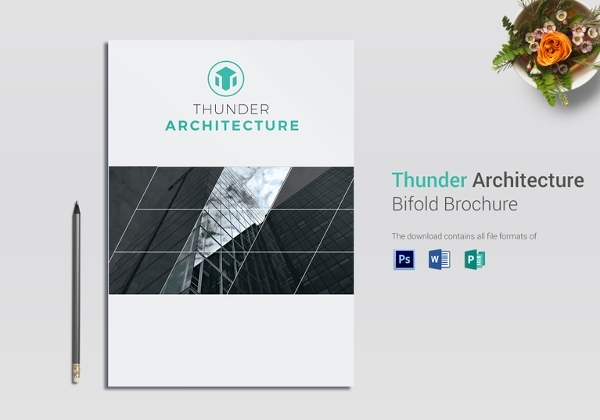 A clean, professional and modern looking design for your architectural brochure, this would be a template that any top company would love to own. 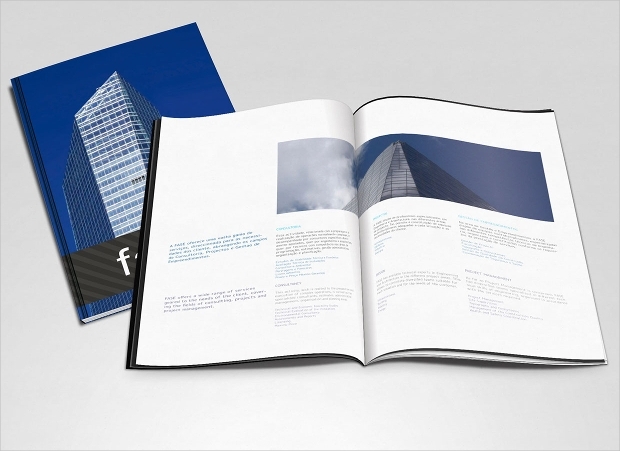 The file includes several layered InDesign files along with necessary font files and instruction to make it easier for your content team. 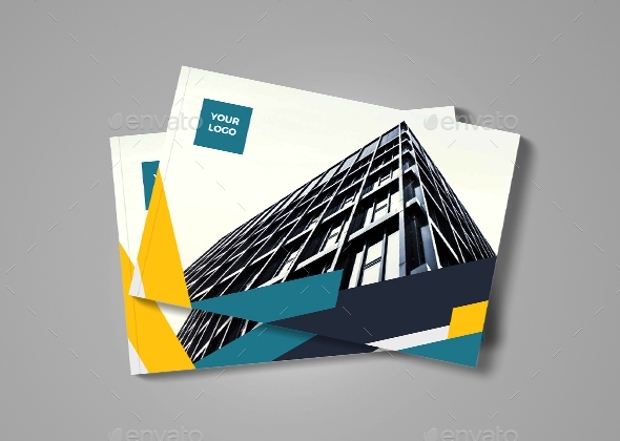 This is a retro themed template for your architectural business but also looks quite cool in print. 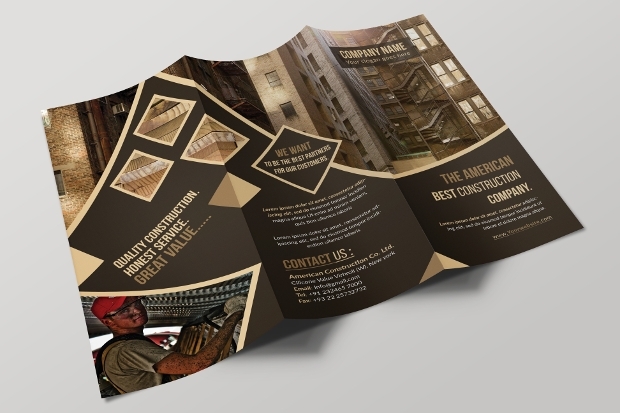 The template is perfect for a tri fold brochure and has enough space to put in maximum amount of information in text and photos. 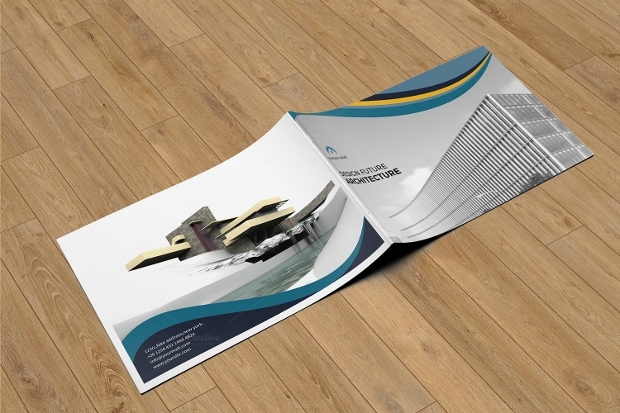 Looking for an A4 sized template design for your architectural brochure? 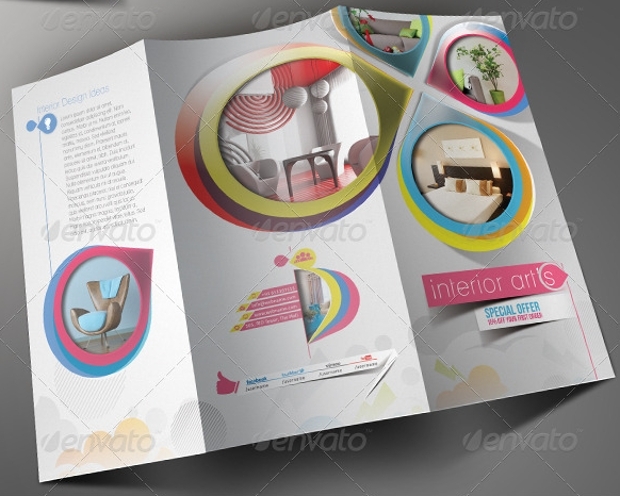 This particular template offers a simple but highly colorful and professional looking design that should meet the standards of your company. 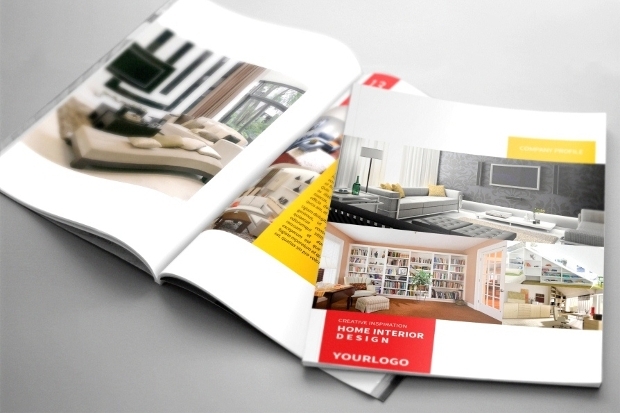 Looking to promote your interior designing services? 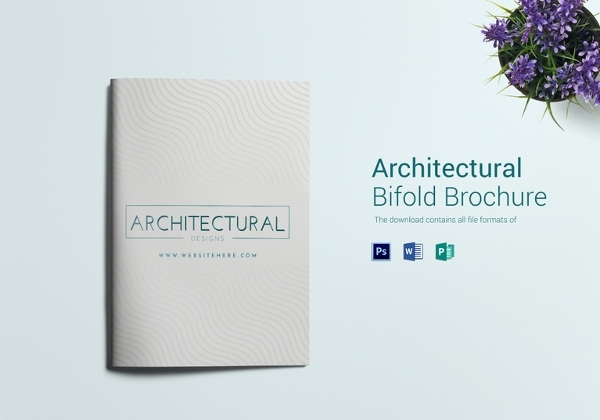 Well, this brochure will make your work a lot easier and presentable. 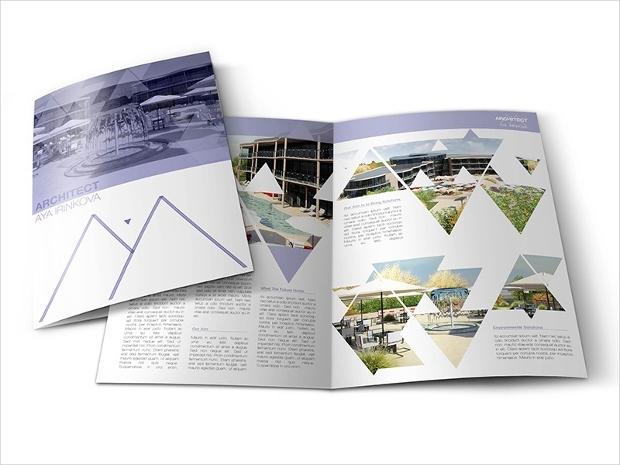 Creatively designed, the brochure integrates all necessary design elements to add a sense of professionalism to your work. 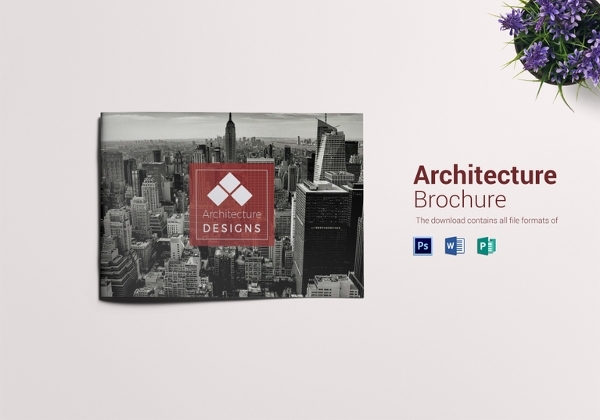 Available for just $10, promoting your interior design firm just got a whole lot easier! 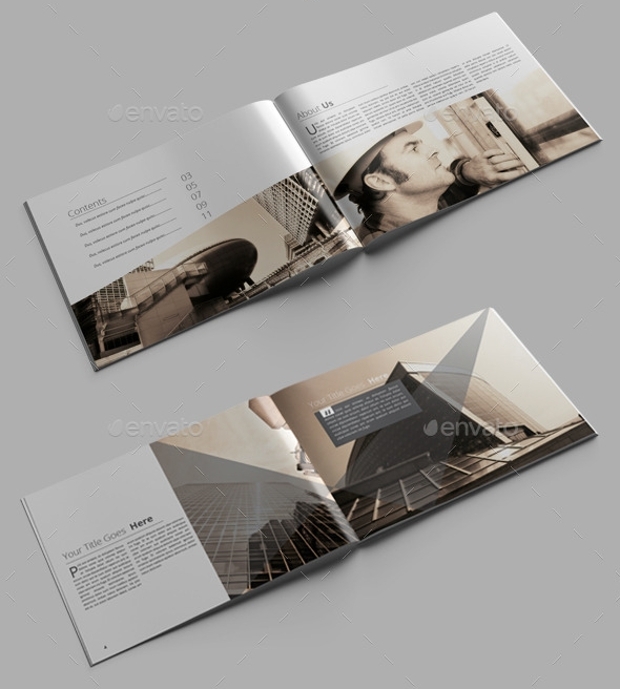 All of the above templates also qualify to be a portfolio brochure for any kind of business, regardless of the industry. 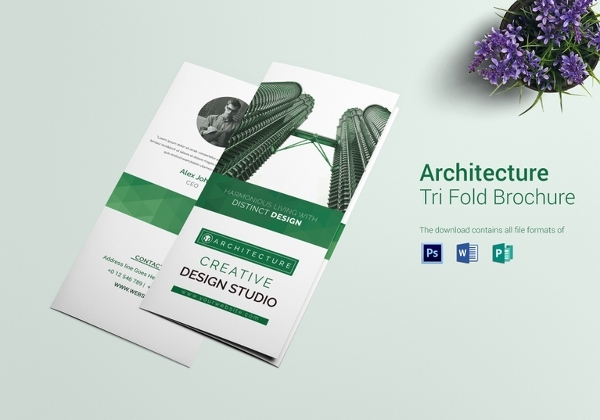 Completely customizable, you will just need to stick to the layout which also happens to be the most difficult part of coming up with a design.